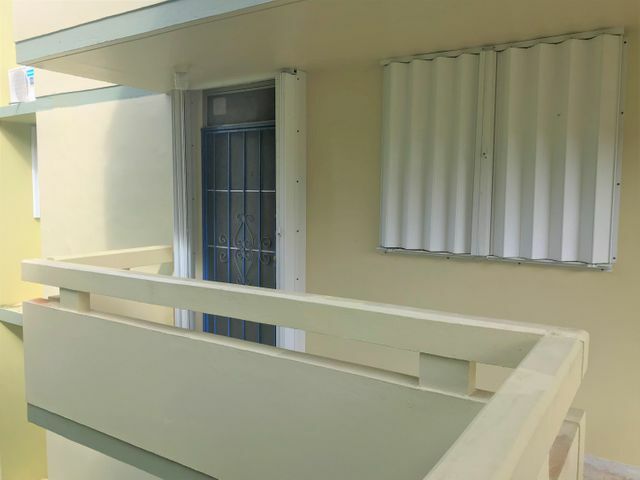 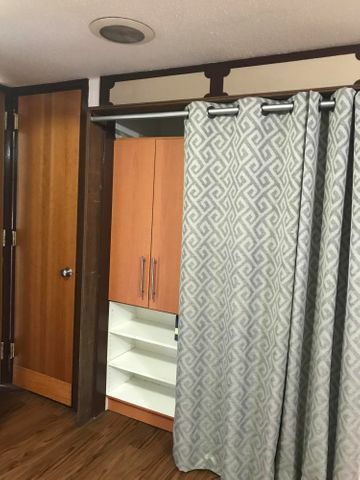 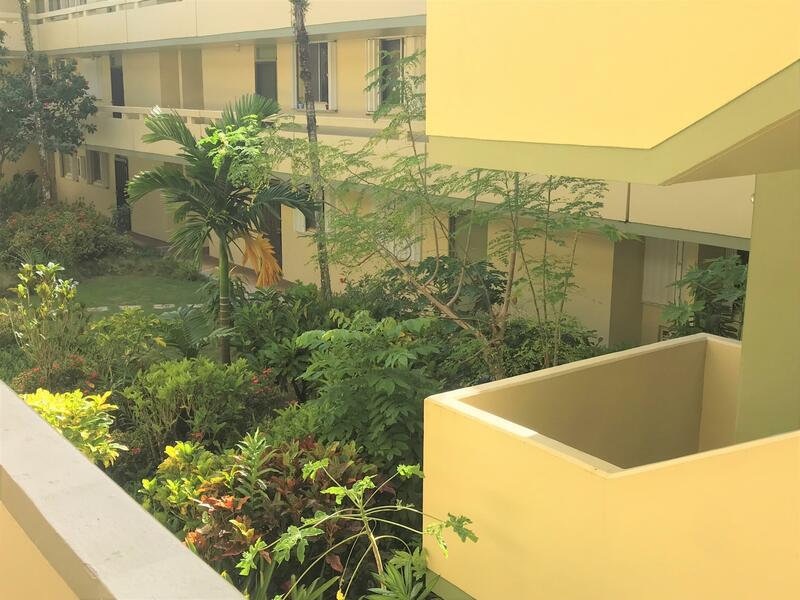 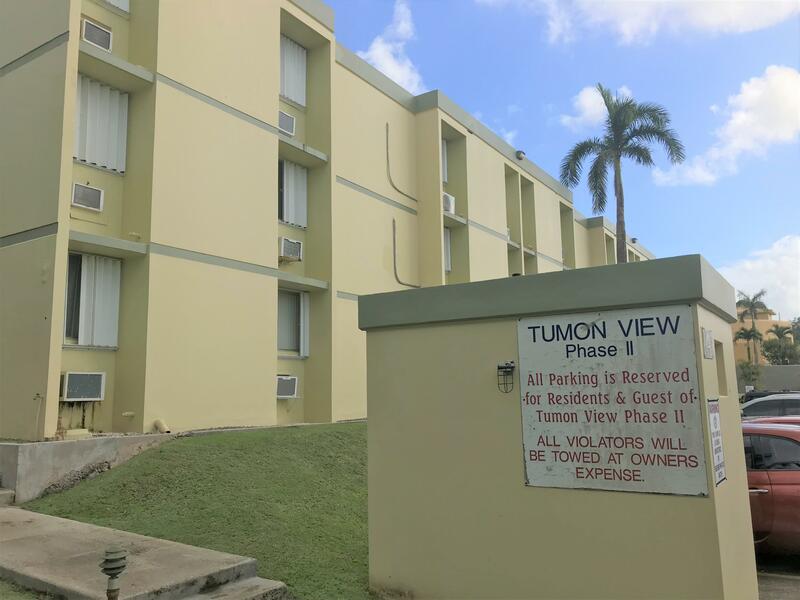 Own an income-producing property in the heart of Tumon! 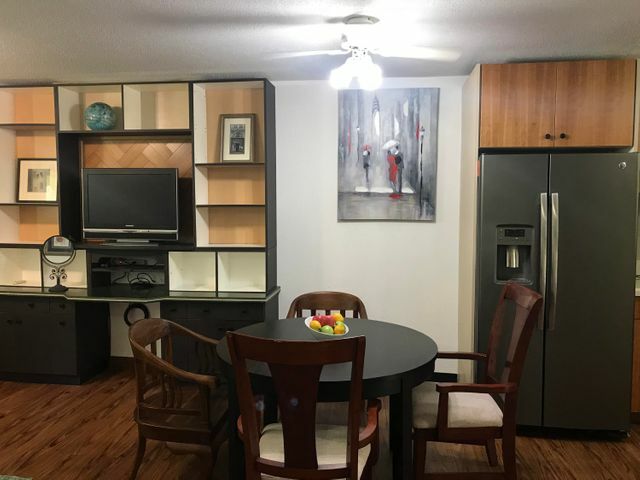 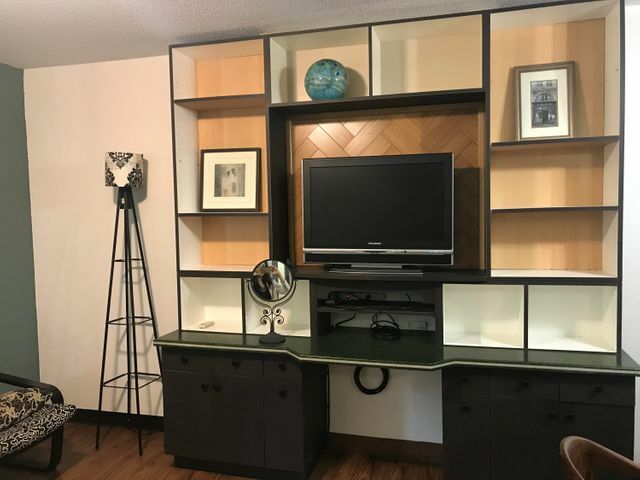 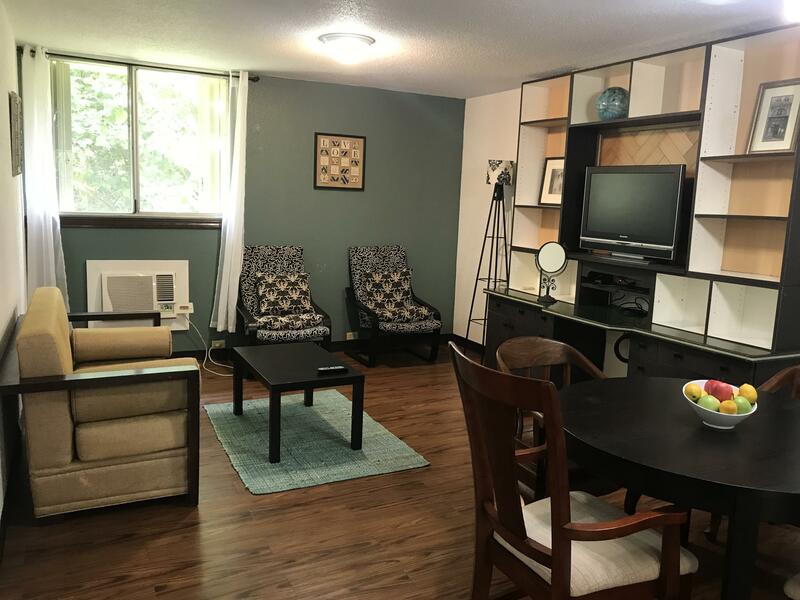 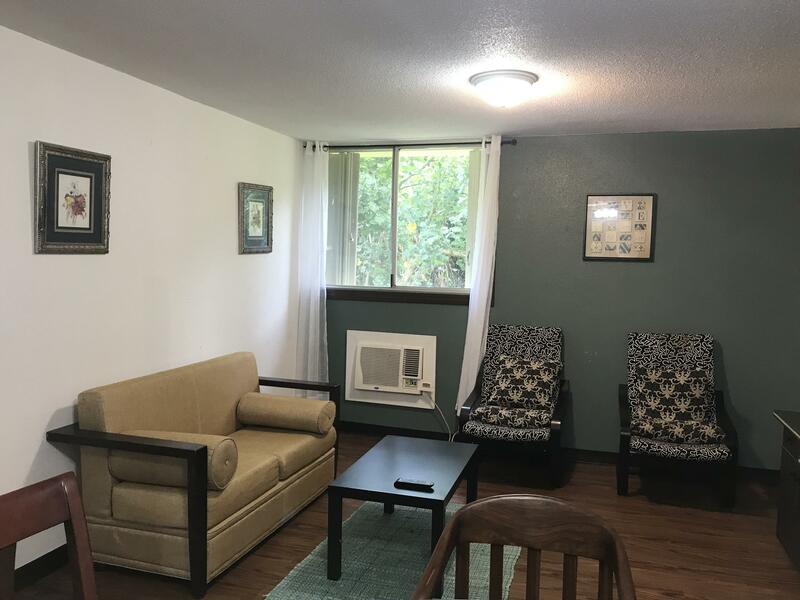 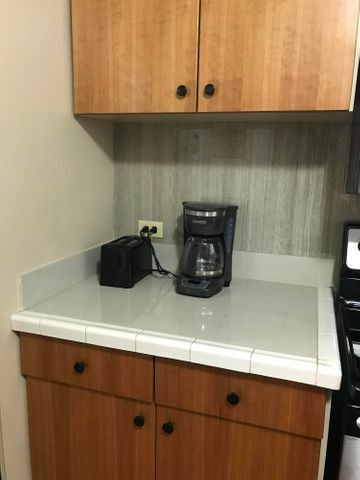 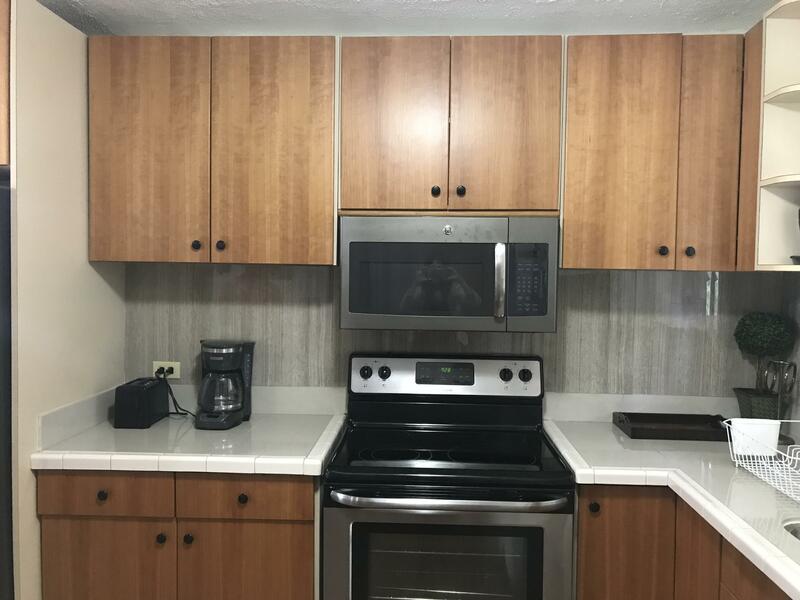 Cozy condo unit beautifully decorated with wooden accents and modern appliances. 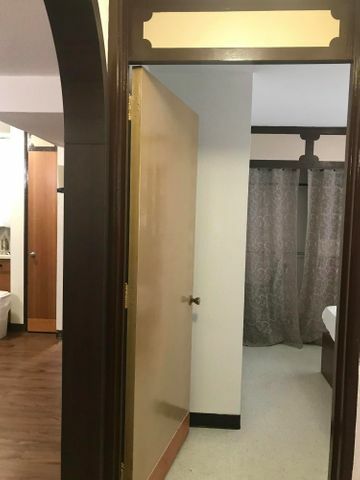 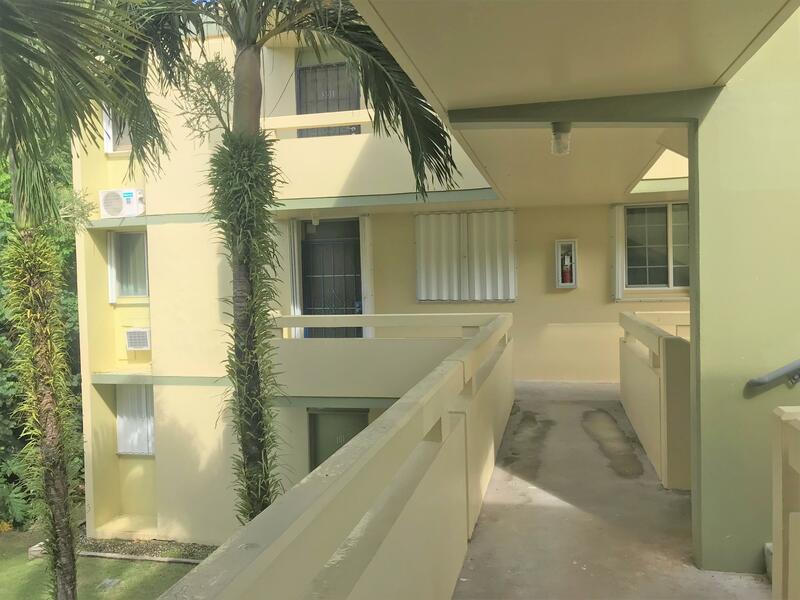 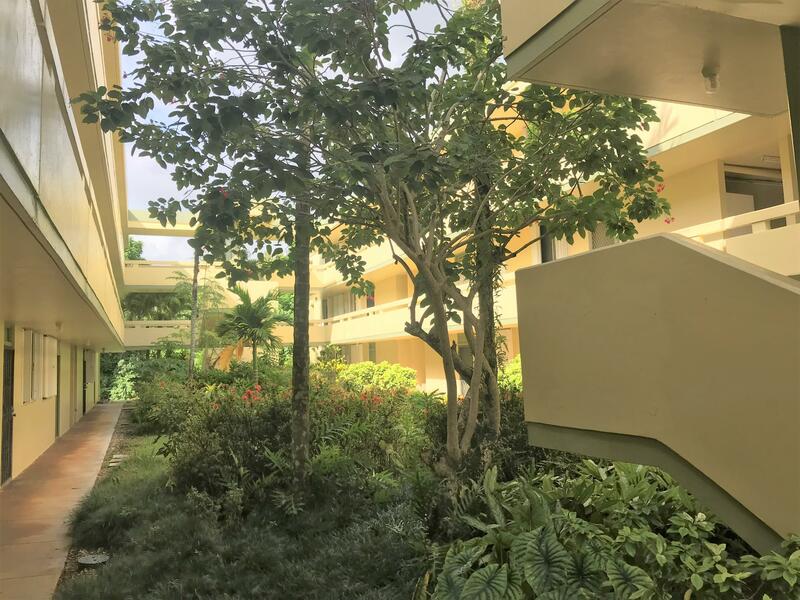 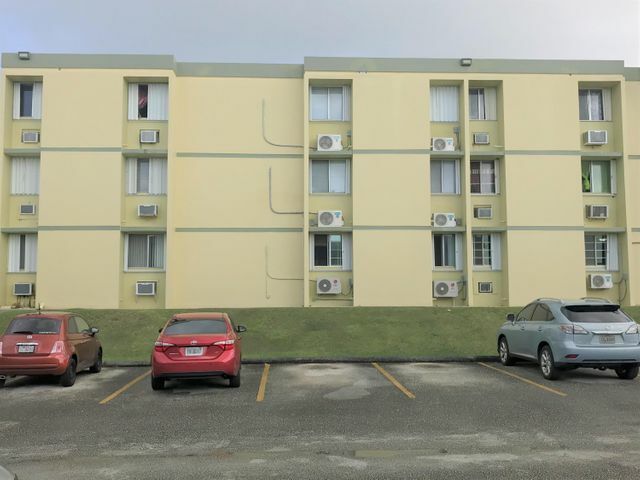 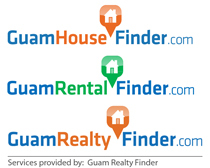 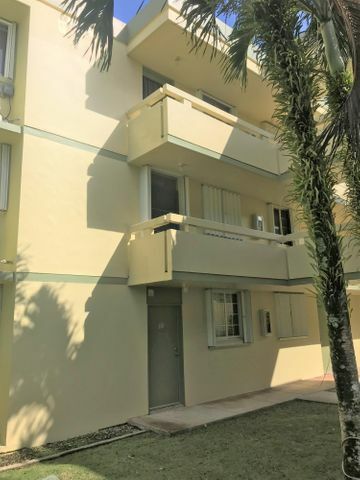 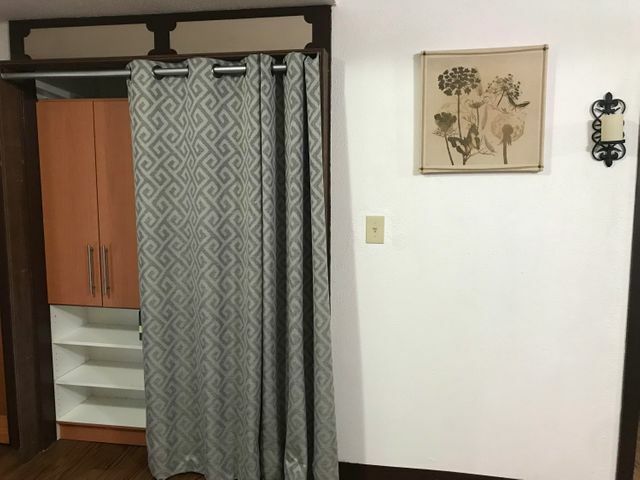 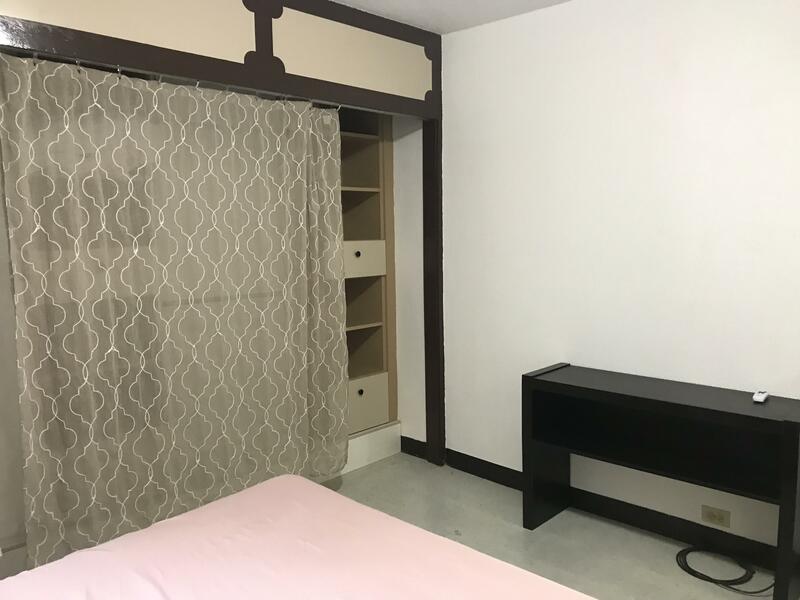 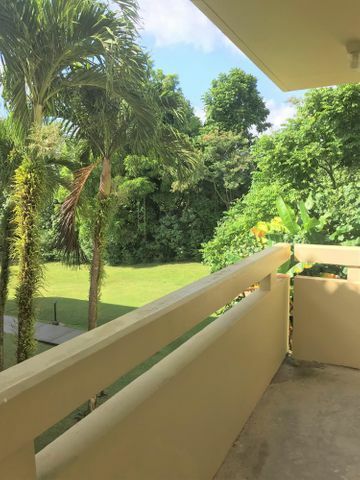 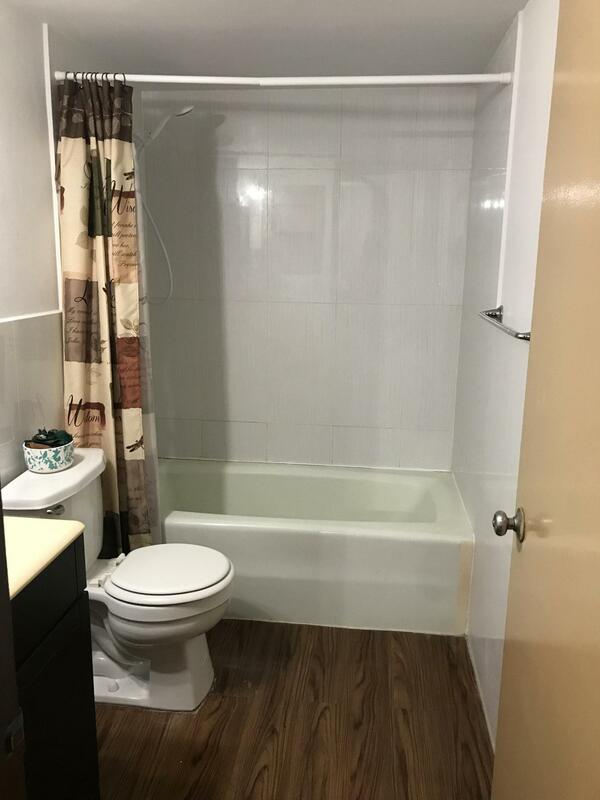 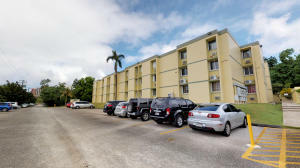 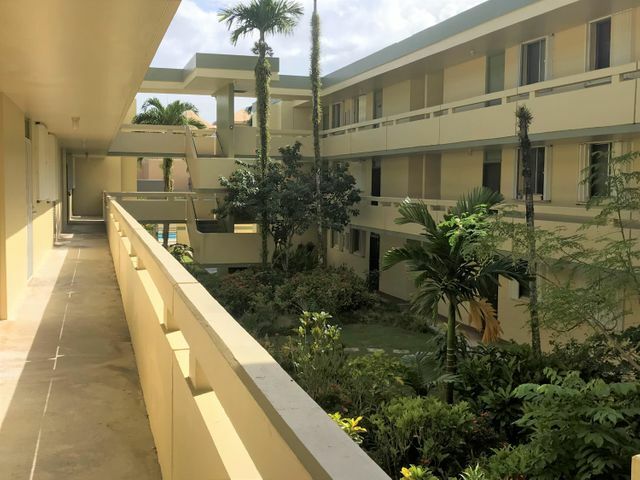 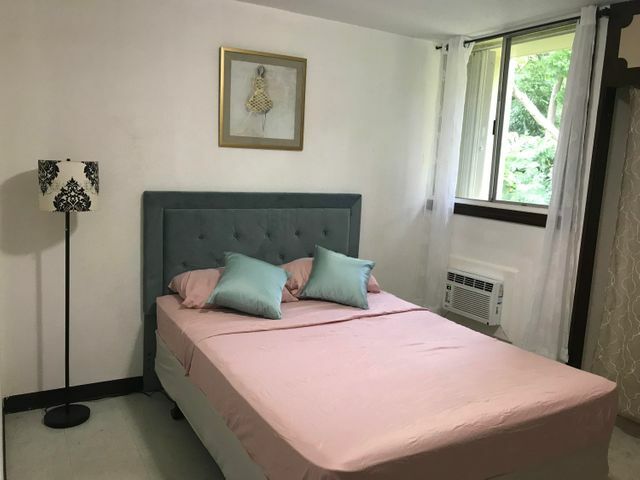 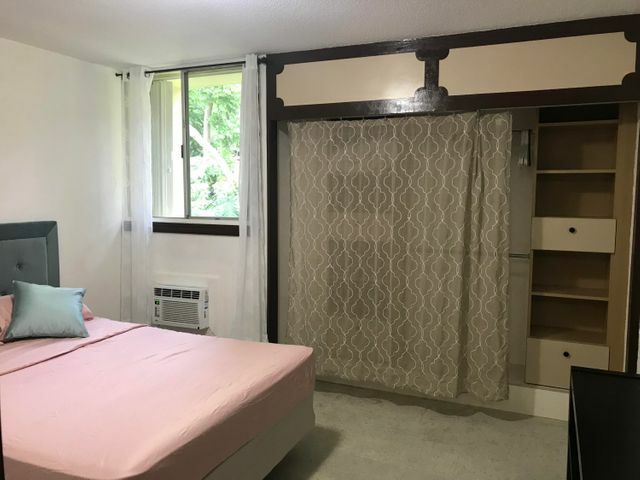 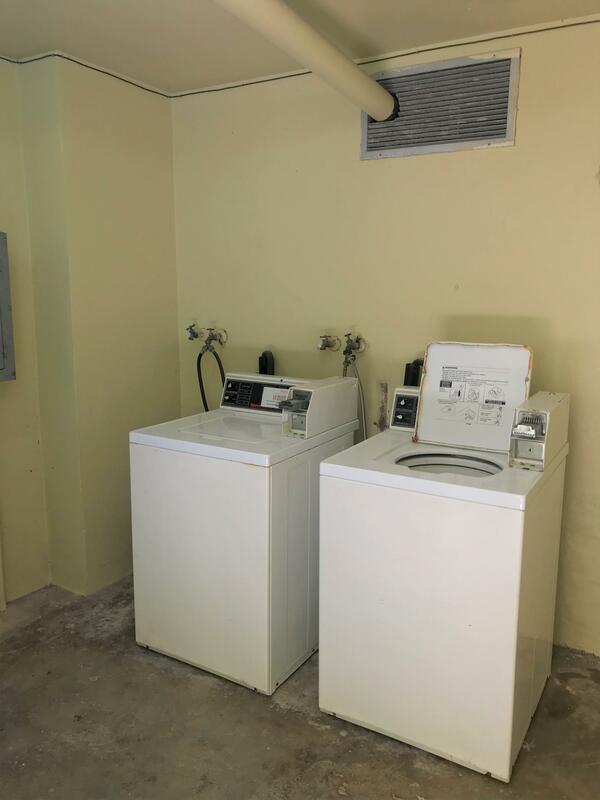 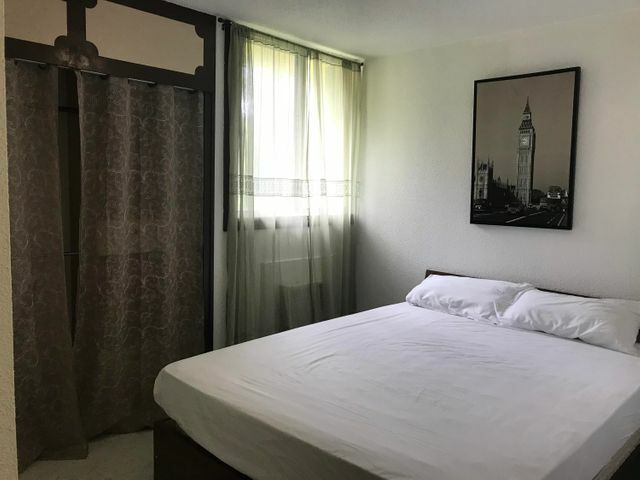 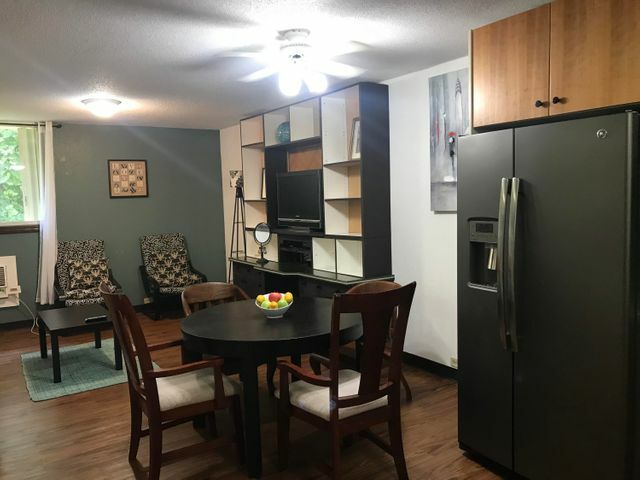 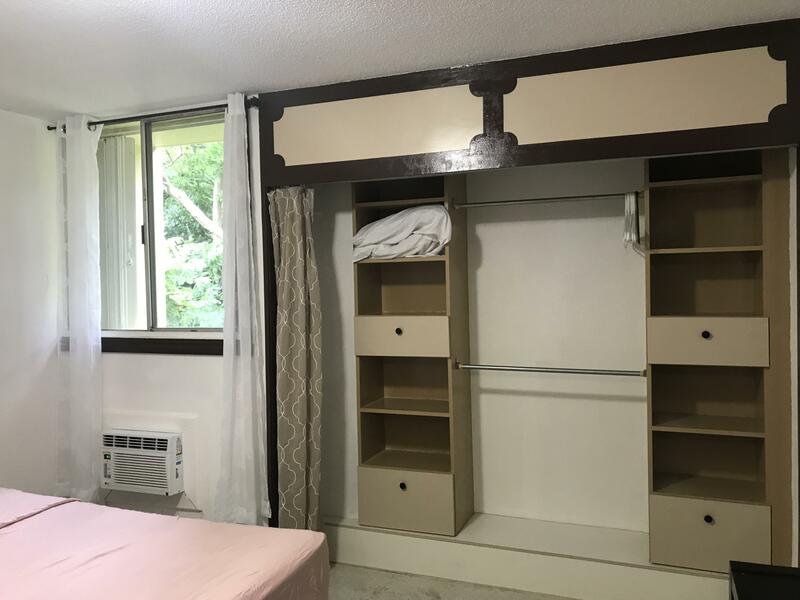 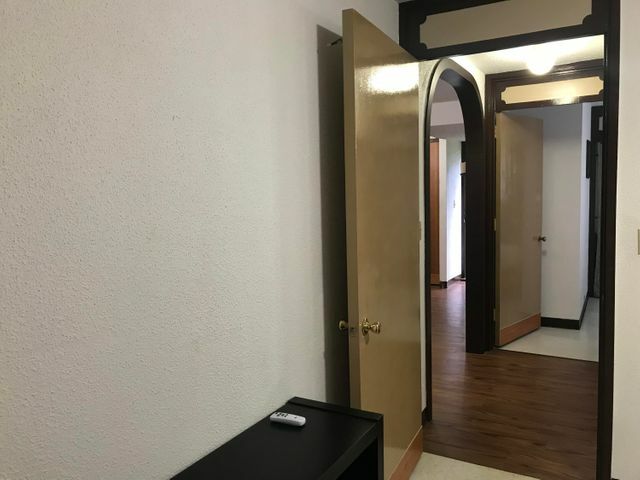 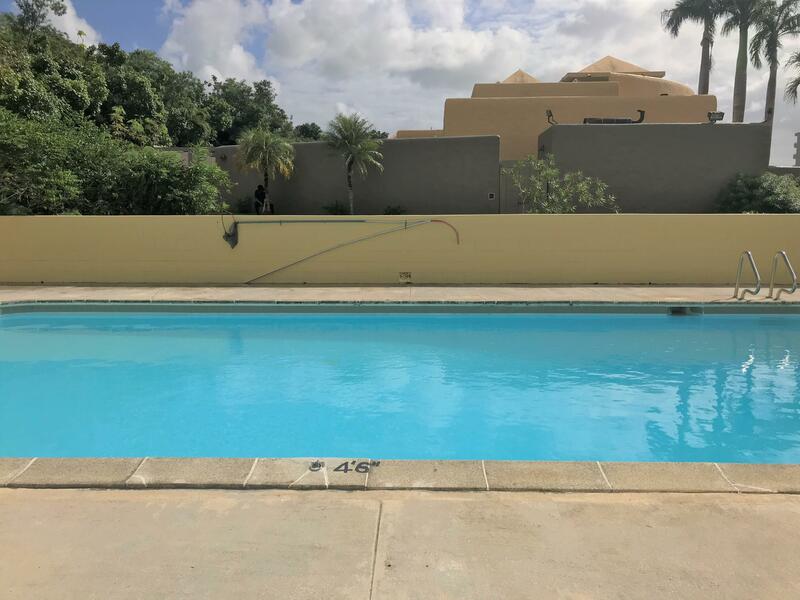 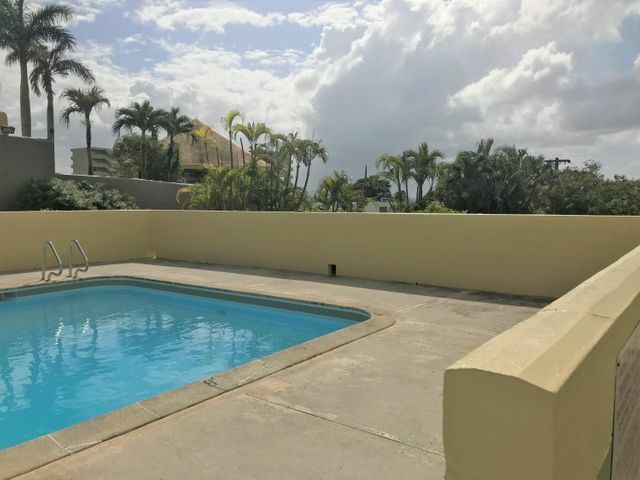 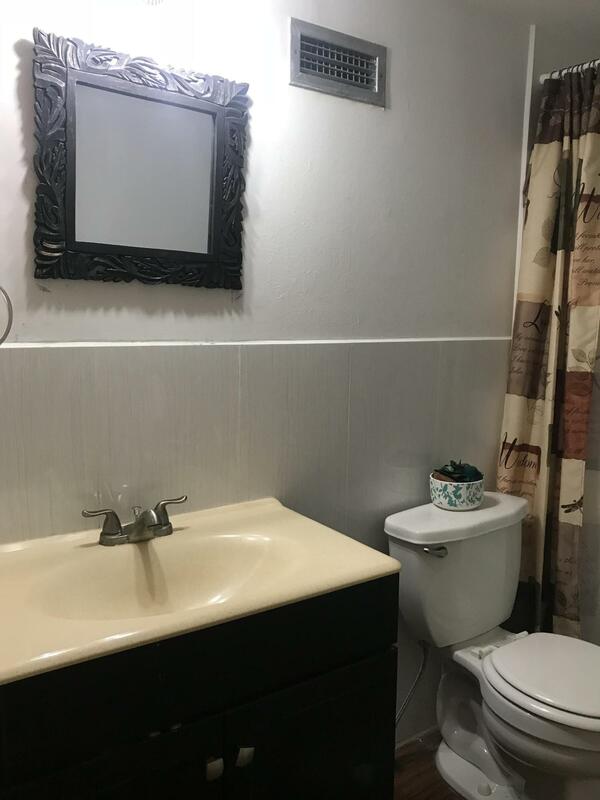 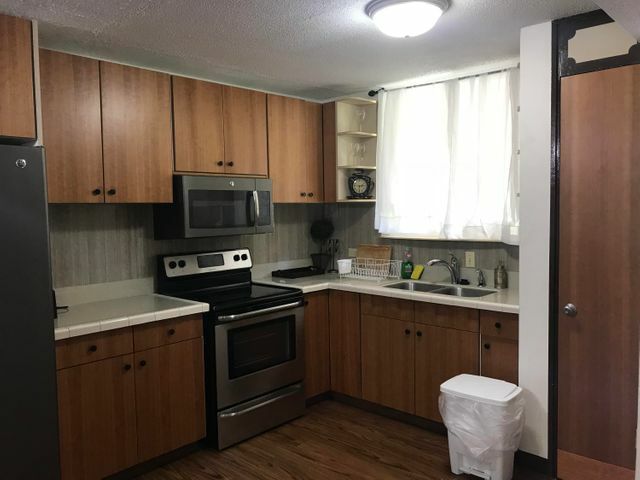 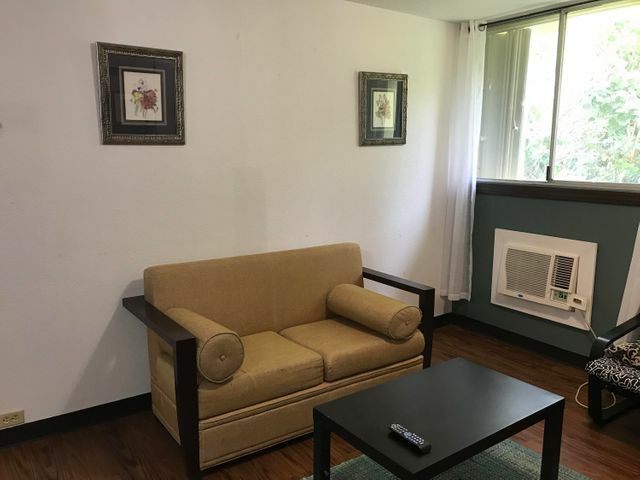 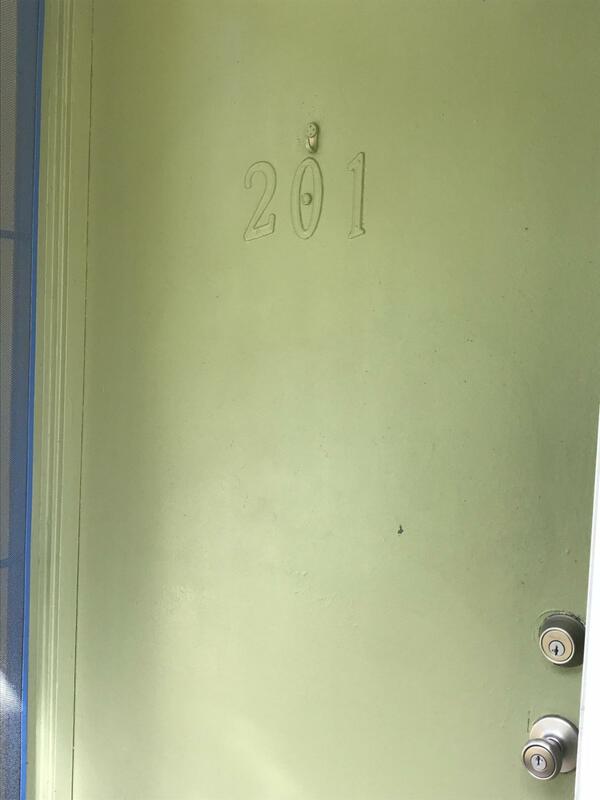 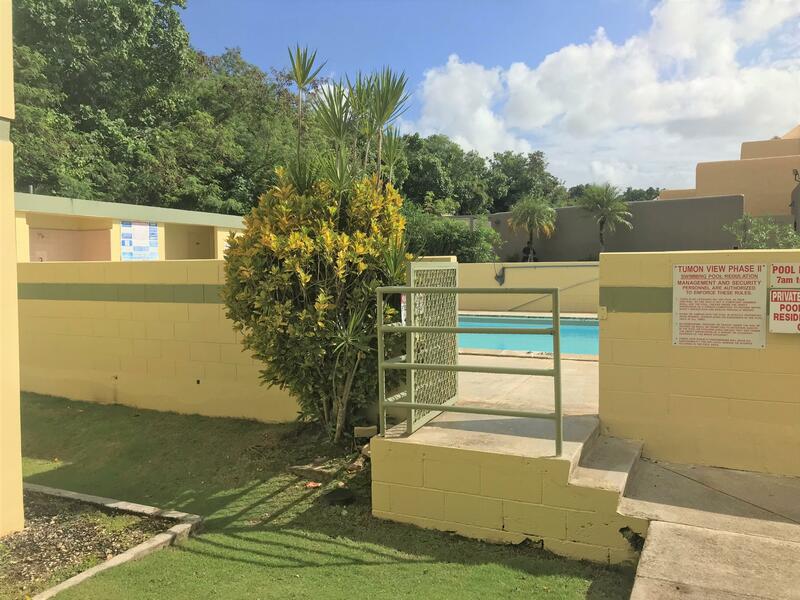 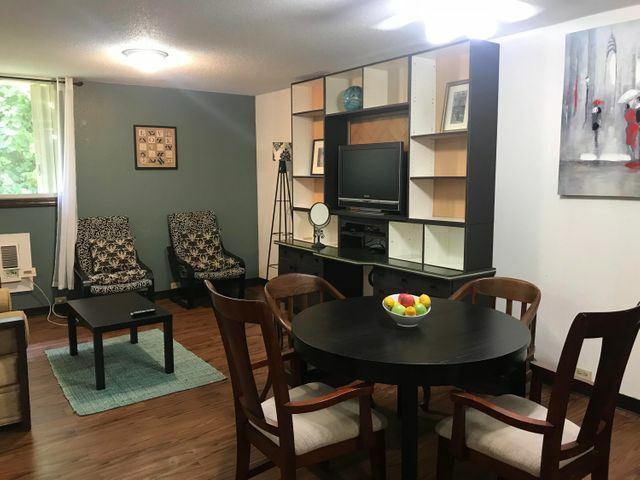 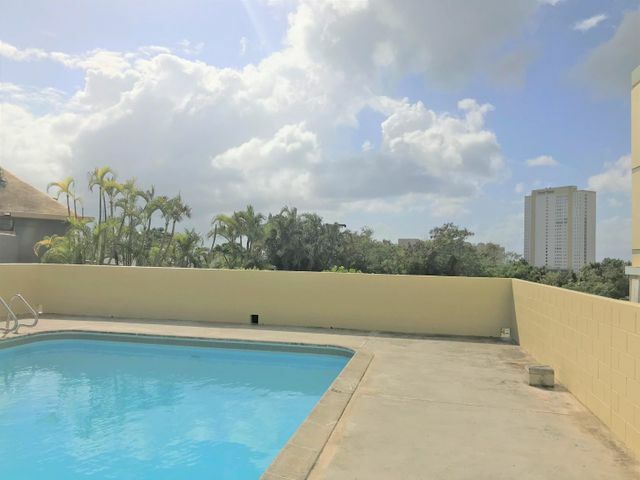 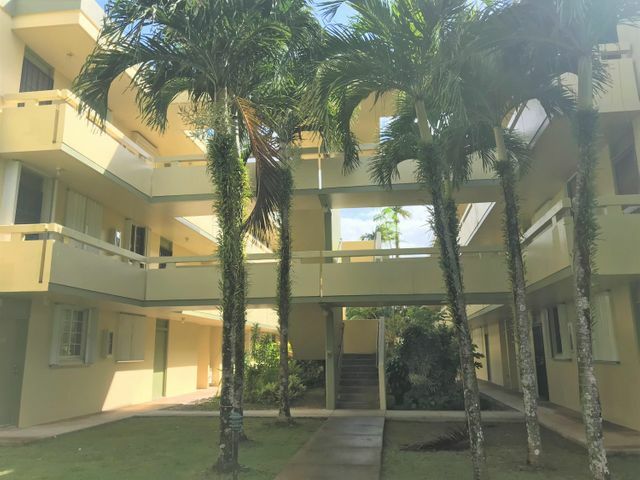 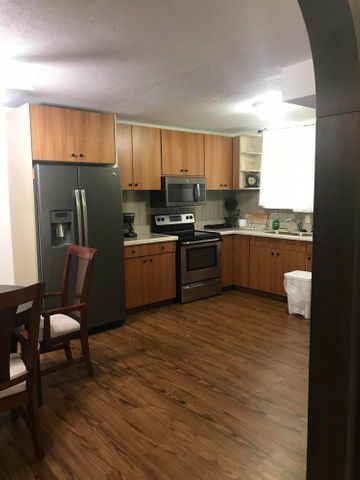 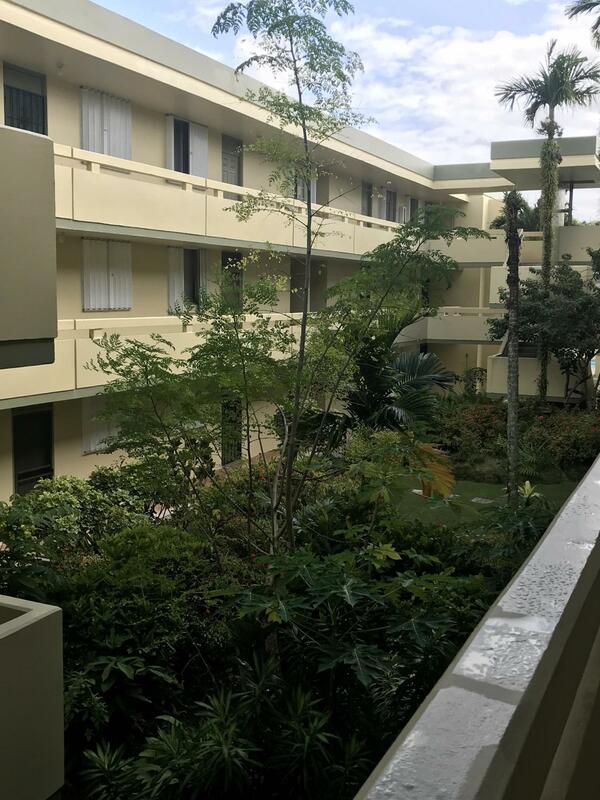 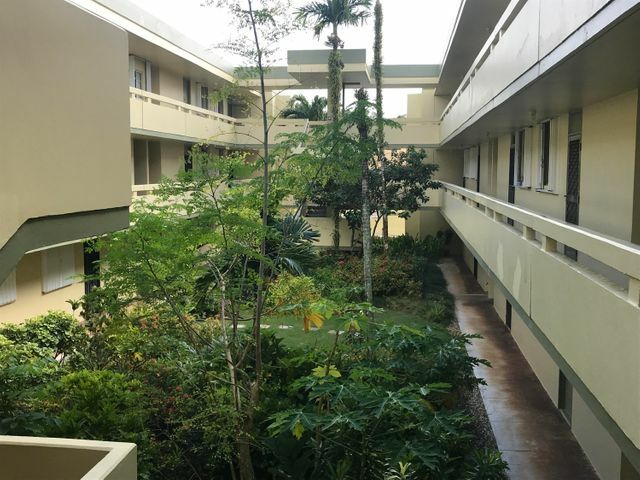 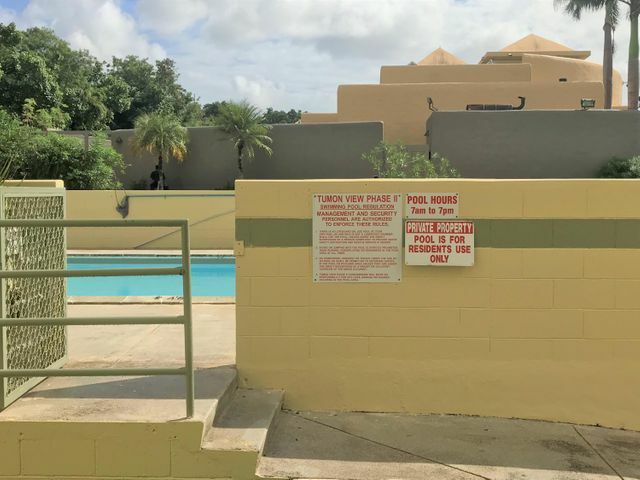 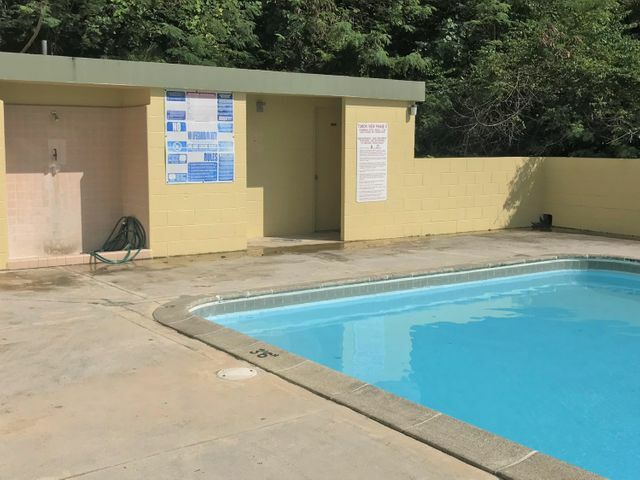 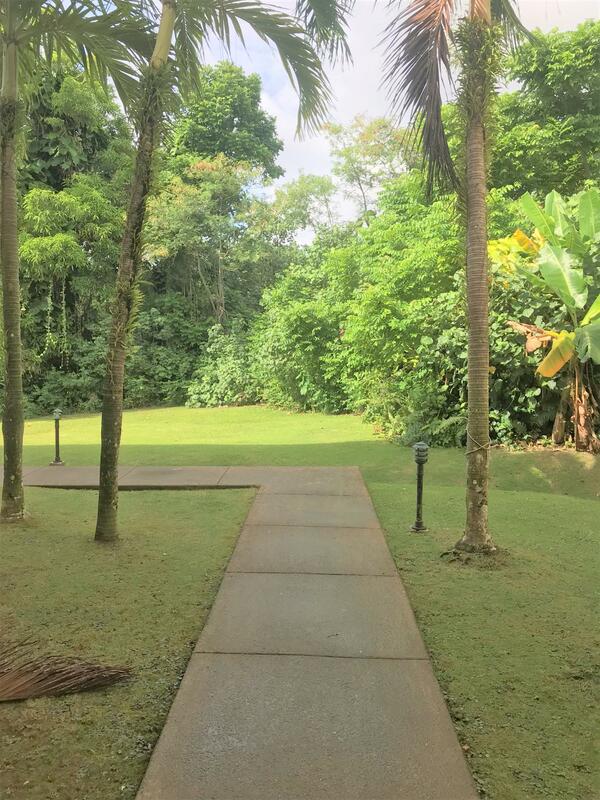 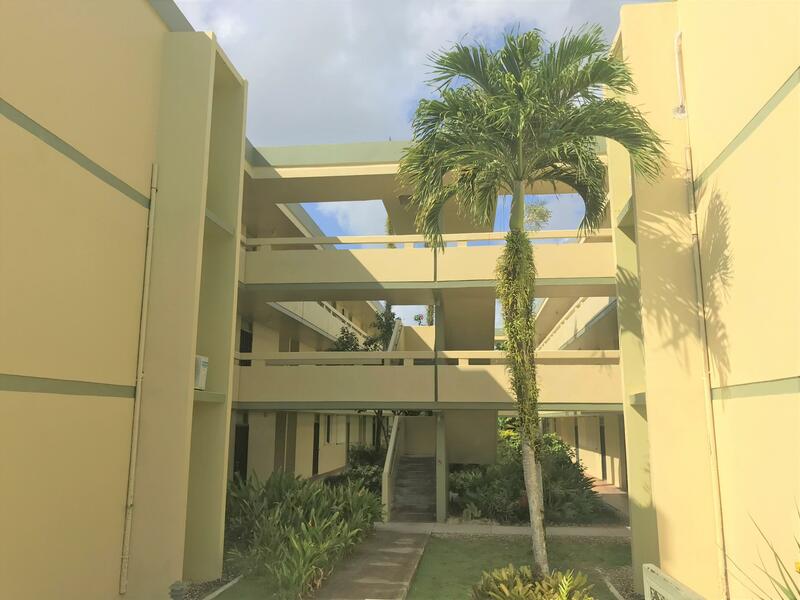 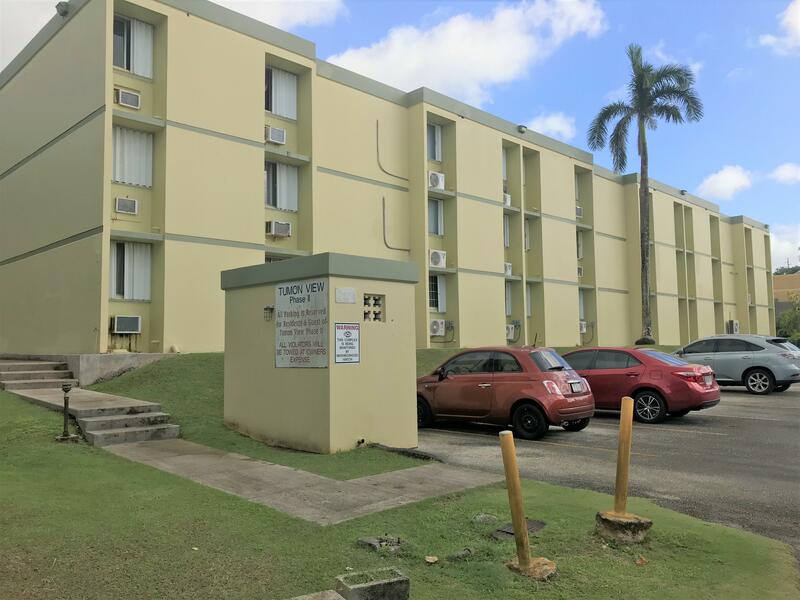 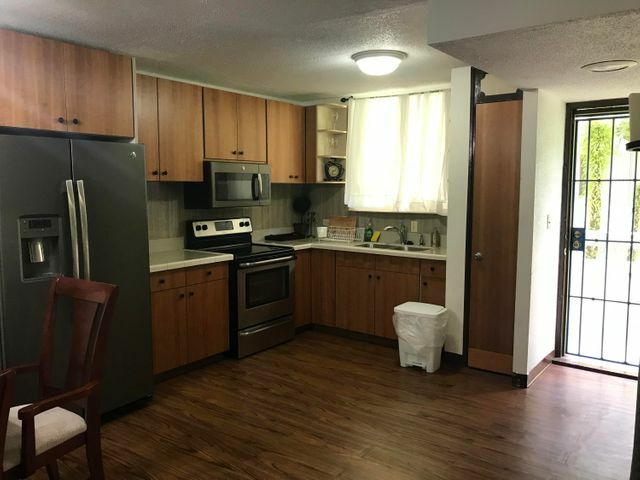 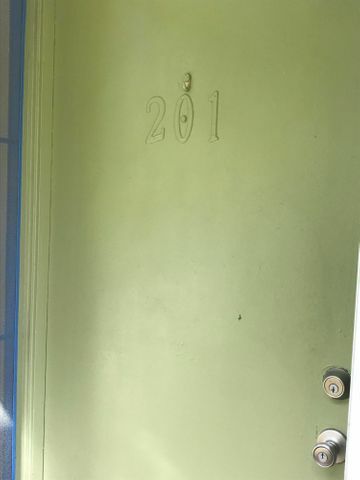 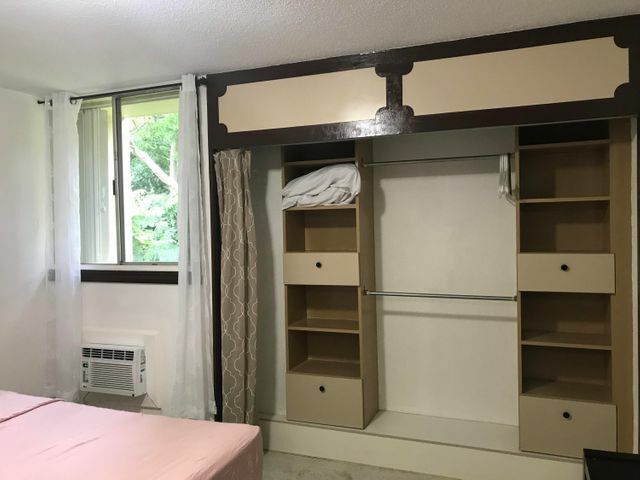 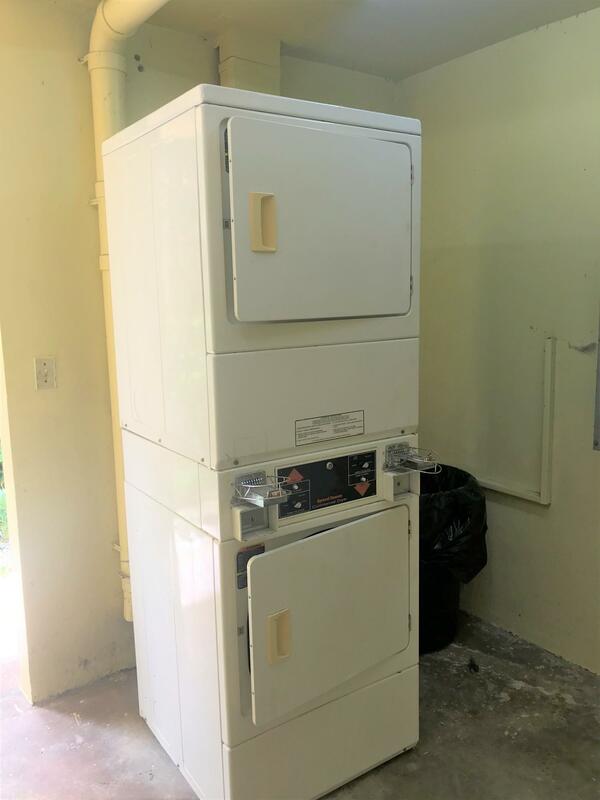 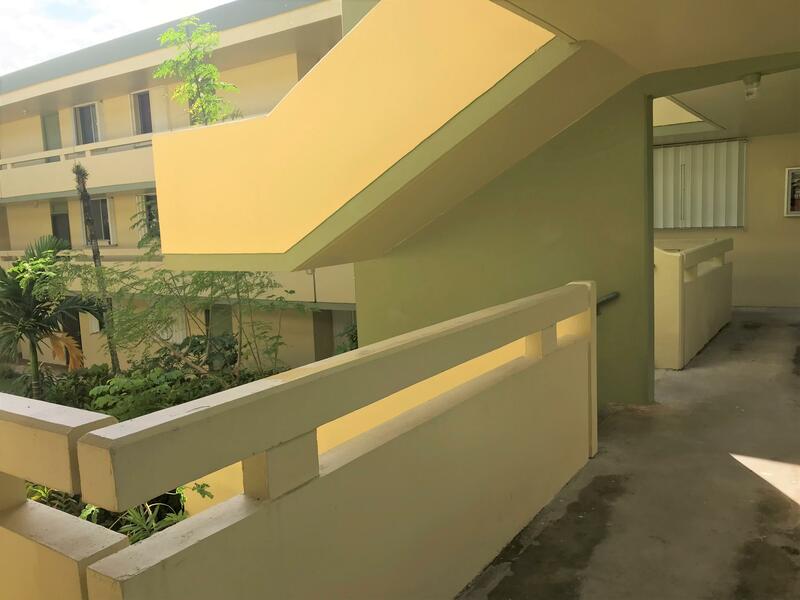 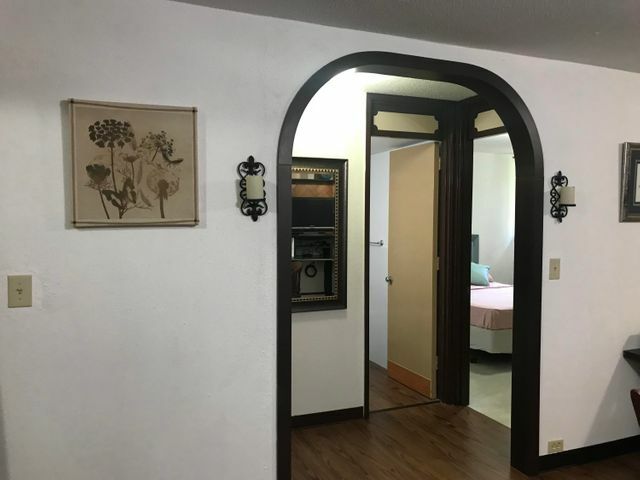 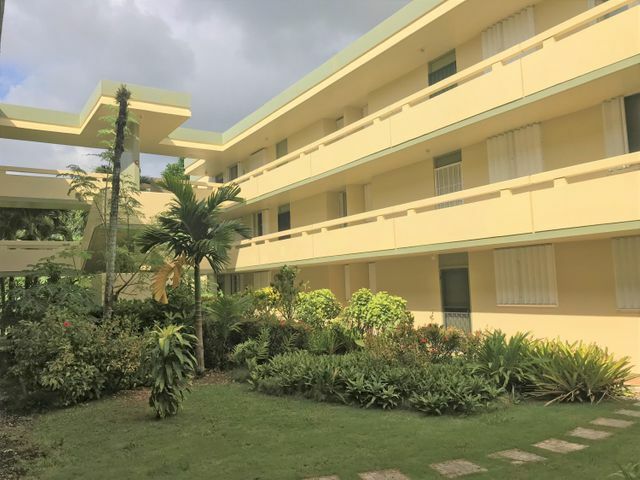 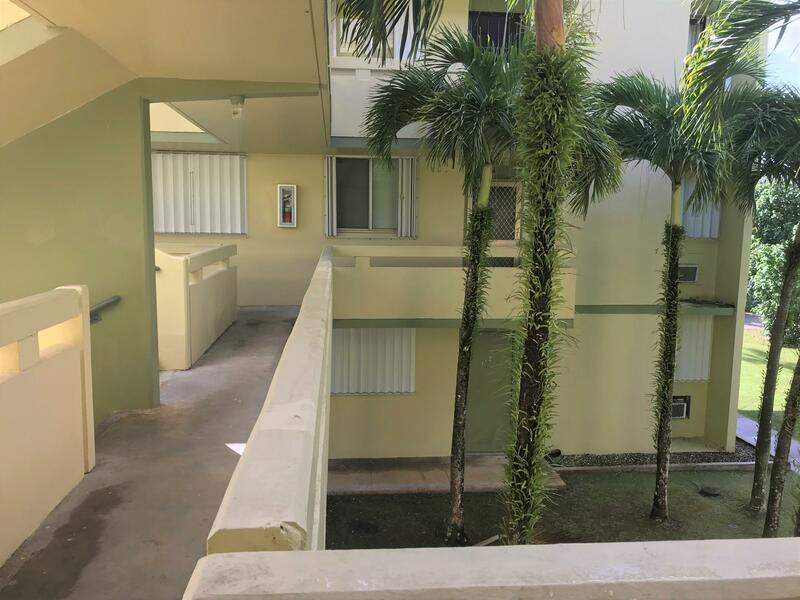 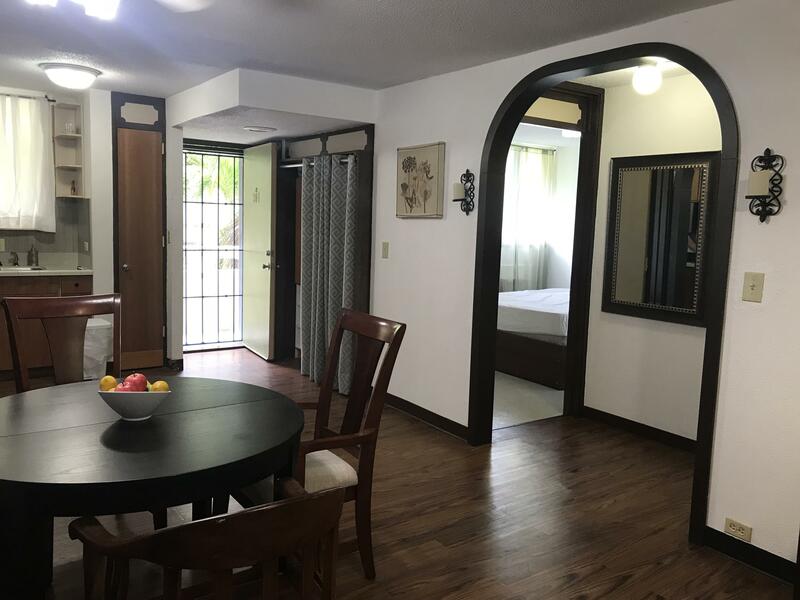 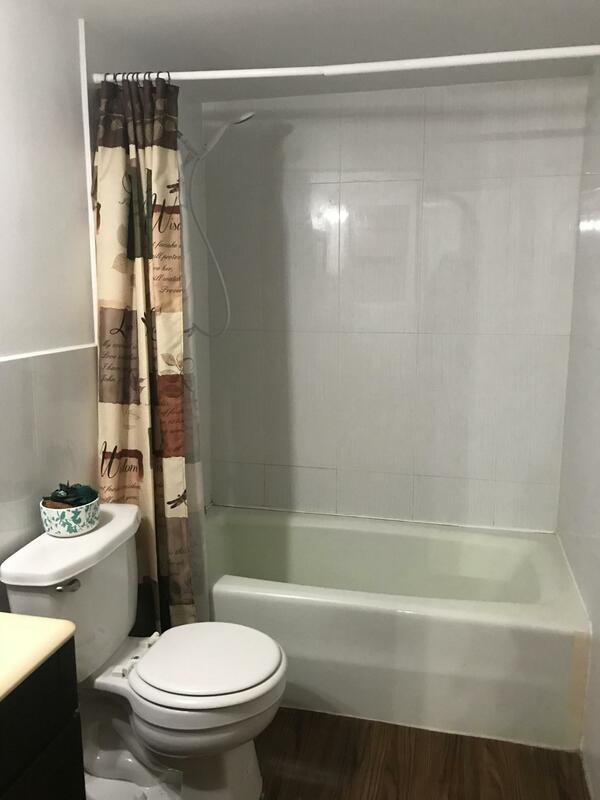 Nice quiet location within walking distance to some of Guam's finest restaurants, shopping centers, and white-sand beaches!